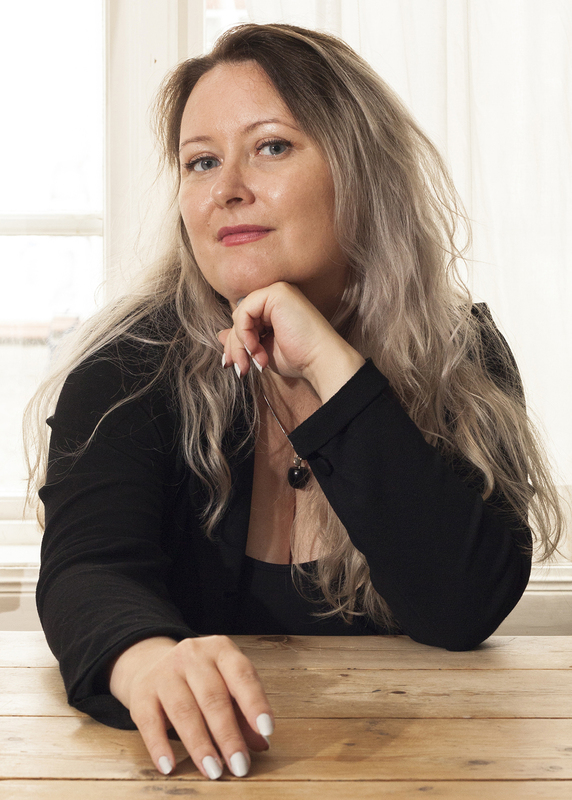 Camilla Bruce is a Norwegian writer of speculative and historical fiction. She likes to write about the darker things in life, though not without glitter and sparklers. Her debut novel, You Let Me In, will be published by Tor in winter 2020. Represented by Brianne Johnson at Writers House.